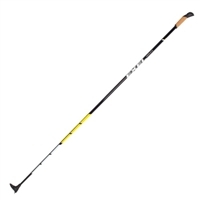 Durable composite pole for cross country touring skiers. 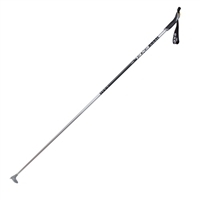 Fully capable for weekend and occasional skiers looking for great poles with performance qualities. Durable aluminium pole for touring skiers. Durable aluminium pole for touring and performance skiers. Hybrid composite pole for performance skiers. Fully capable for weekend and occasional skiers looking for great poles with performance qualities. These classic poles have been proven to be a great product for those seeking a composite pole.